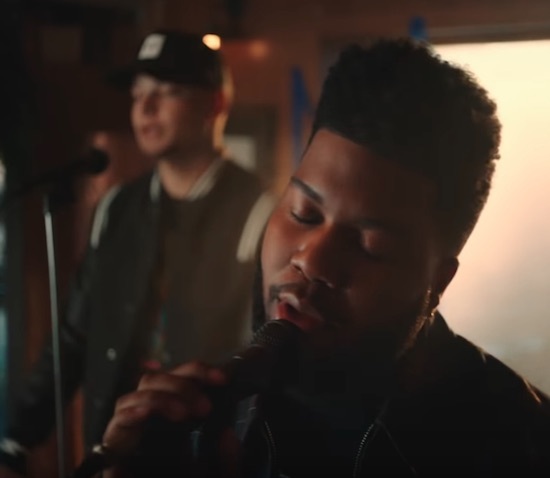 A collaboration between R&B hitmaker Khalid and country phenom Kane Brown almost seems like a no-brainer. 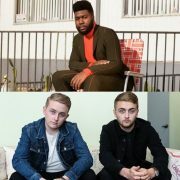 The two Southern-bred singers share a similar vocal quality, and they unite in glorious harmony on the remix to Khalid’s “Saturday Nights,” a song originally featured on his Suncity EP. 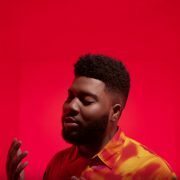 After Brown posted a video of himself singing the track on Twitter, Khalid reached out to him to work on the remix. The final result is something that’s a little bit R&B, a little bit country and smoother than butter. 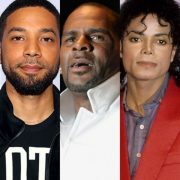 “Saturday Nights Remix” is a ballad about being someone’s rock, their refuge, their source of peace and understanding. 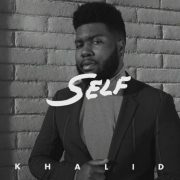 Like most of Khalid’s music, the song speaks to the teenage/young adult experience. 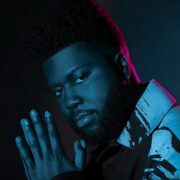 “All the things that I know, that your parents don’t’ / They don’t care like I do, no way like I do,” Khalid assures his youthful fanbase on the chorus. Khalid and Kane’s voices are almost indistinguishable on the track, making you wonder where one ends and the other begins. For a song about understanding, the symmetry of their voices helps reinforce the message. 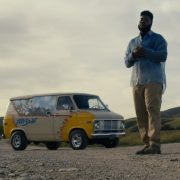 For the “Saturday Nights Remix” video, Khalid and Kane embrace quiet escapism. The visual divides its scenes between the two singers on a hill overlooking a busy metropolis in the distance and interior shots of them singing in front of a window providing views of a sprawling cityscape. The clip is as laid-back and chill as both singers and this remix. Press play to watch and just kick it with Khalid and Kane.